The holiday season means music, and for many, it also means gift-giving. Classical MPR's Associate Music Director Jennifer Allen has a look at some of the year's new holiday albums as you consider gifts for the music lover in your life (maybe even for yourself). 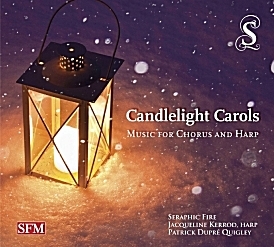 Jennifer says: "Miami-based Seraphic Fire is joined by young harpist Jacqueline Kerrod in this collection of familiar carols and new compositions. Julie Amacher recently featured this album on New Classical Tracks." 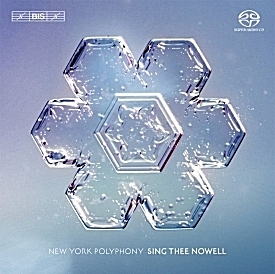 Jennifer says: "The warm, resonant tone of vocal quartet New York Polyphony shines on this recording of mesmerizing medieval chants and newer tunes in surprising and intriguing arrangements." 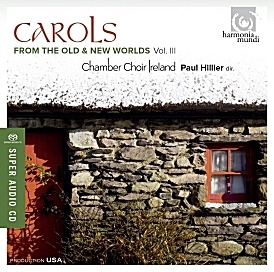 Jennifer says: "Like he did with the first two discs in this series, conductor Paul Hillier has combined a lesser-known but highly talented ensemble (this time, the Chamber Choir Ireland) with a lovingly crafted program of familiar carols from around the globe and holiday favorites from the choir's homeland"
Jennifer says: "A recording for the dark, cold nights of December, ancient music for Vespers meets medieval carols and modern compositions on this disc. 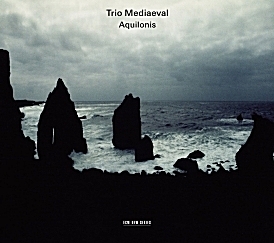 The voices of Trio Medieval illuminate this material with their signature harmonies and crystalline tone." 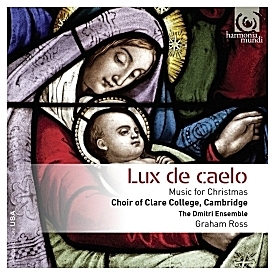 Note: Listen for this album to be featured on New Classical Tracks on Dec. 24. 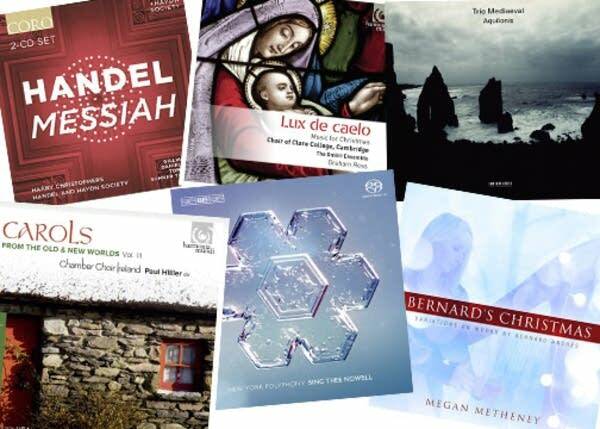 Jennifer says: "Dominated by traditional carols and anthems, and punctuated by brand-new compositions by the group's conductor, this grand collection is perfect for those who embrace the traditional British choir school sound." 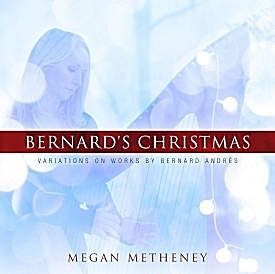 Jennifer says: "Charming miniatures by famous harp composer Bernard Andres are woven with traditional Christmas tunes on this disc of solo harp music, giving the familiar carols an intriguing twist." 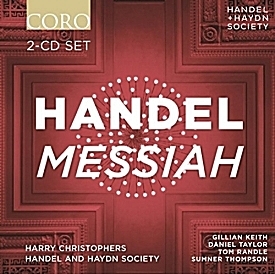 Jennifer says: "Another CD of the Messiah? Yes, and this one's very special: the almost-200-year-old Handel and Haydn Society brought Handel's masterwork to America, and have been performing it annually since 1854. This fresh recording captures the ensemble's familiarity with the piece, and illustrates its importance in Boston's cultural history." Jennifer Allen is the Associate Music Director for Classical MPR and is responsible for classical music programming and library organization.